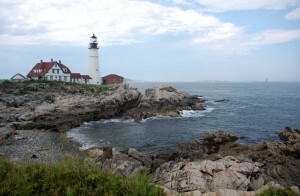 Canceling a timeshare contract in Maine may seem like a daunting task, but it is not impossible. Luckily, due to the devious tactics of timeshare selling and sales pitches, most states offer a rescission period in with you can cancel your timeshare contract. Wether you initially thought a timeshare was a good investment or if the salesman scammed you, there are still steps for canceling a timeshare contract in Maine you can take. Sometimes the realization of assessment fees and maintenance fees just create too much of a headache to deal with and you want out. Don’t let this burden on your shoulders continue to weigh you down! Not sure if you were scammed by your timeshare salesman? Or if you were scammed by another company claiming they can help you in canceling a timeshare contract in Maine? Click here for an article by Maine.Gov to read about the signs of timeshare scams! If you believe this has happened to you please feel free to call us or use our Online Contact Form to get free consultation! Act within you cancelation period! There is a 10 calendar day window for canceling a timeshare contract in Maine. You have two ways to do this. You have 10 days from the day you sign your contract, or 10 days from the day you receive your required written disclosure, whichever is later. Please review the Maine Revised Statues for Timeshare properties to make sure your written disclosure contains all of the material required by law. If it does not contain the proper information please give us a call at 1-888-743-9051 so that we can further assist you in canceling your timeshare contract. If you are still within your 10 day window from your contract signing or from when you received your required written disclosure, you must notify the the developer that you want to cancel your contract. You have two options to do this. You can either hand deliver a notice of cancellation, or mail the notice of cancellation by prepaid United States mail. We recommended that you do both in order for the prompt canceling of a timeshare contract in Maine. After you follow these steps within the 10 day window the developer is required by law to promptly refund any deposit in its entirety. If you are still within you cancellation time period please feel free to contact us at 1-888-743-9051 if you would like guidance. Wether you need help creating a proper notice of cancellation, or to clarify any issues you have to ensure that you will ultimately become timeshare free. Don’t be lured in by scam artist who just want your money. Our aim is to educate you so that you can make the right decision in regards to your timeshare. Past your 10 days? 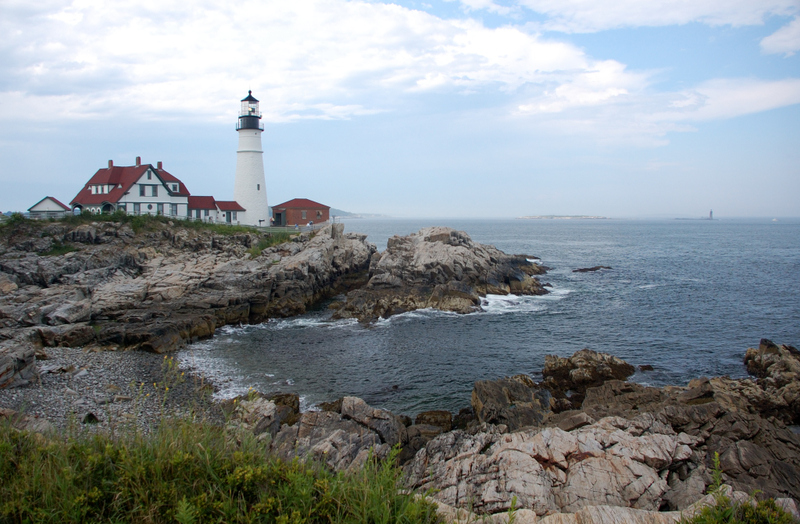 Need to know how to cancel a timeshare contract in Maine? If you are past your 10 days and still wish to take the steps on how to cancel a timeshare contract in Maine, please give us a call at 1-888-743-9051 for a Free Consultation. Redemption and Release, LLC can make canceling a timeshare contract in Maine easy and cost-effective. Use our Online Contact Form to request free, no-obligation information about canceling a timeshare contract in Maine. Take the steps to become timeshare free today!